At Auto Credit Express we believe that statement is true because for the last twenty years we've been working with car buyers with credit problems to help them find those dealers for their best opportunities at approved auto loans. During that time we've also helped them understand the buying process as well as the issues surrounding bad credit auto loans that include today's subject: the kinds of things they will and won't find in their credit files. A credit report can come from a number of different sources, although for the most part car buyers with less than perfect credit should only concern themselves with those from the three largest credit reporting agencies: Equifax, TransUnion and Experian. This section will contain your name and any reported variations of your name as well as your current and any reported former addresses. It will also show your date of birth and social security number. In many cases this section will also report your present and possibly even your previous employers. This section contains a list of those entities that have requested your credit report and on what date or dates this occurred. 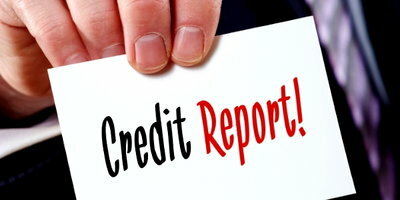 The consumer version of the credit report –the one most people see - is going to contain every inquiry including "soft" inquiries from credit card marketing companies (those companies marketing a product to you and not something that you requested). On the other hand, a report pulled by a "user" (such as a car dealer) is only going to have "hard" inquires listed – that is, a report pulled by a credit provider at your request. This section is for third party collections, not the internal departments that deal with collections at banks or credit card companies. Accounts show up here when creditors either sell or consign a delinquent debt to an outside agency for collection. This is usually the largest section of any credit file where all "applied for" credit accounts are going to show up. In older credit reports the Public Records section also contained third party collections despite the fact these accounts are hardly considered to be "public" (in newer consumer versions these collections are a separate item). 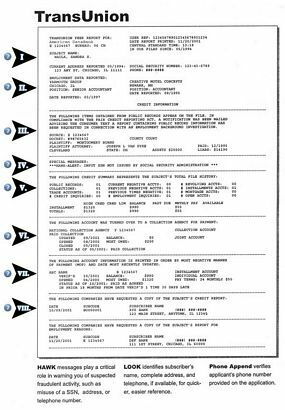 Typically, the public record section is reserved for home liens and foreclosures as well as for judgments and bankruptcies. Consumers have the right to add a short statement to their credit reports. In most instances a statements are typically done for the purpose of explaining negative information. In most states this statement is limited to no more than 100 words - so keep it brief and to the point. 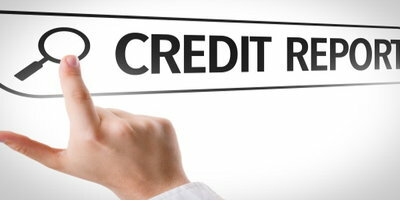 Typically, gas, electric, cable, landline or cellular telephone service accounts will not be found in credit reports – provided they're being paid on time. In most cases these accounts will only appear in credit reports if they've been sent to collection and they're being reported by a collection agency (see the "Collection accounts" section, above). While mortgage lenders typically report to the credit reporting agencies, in most cases rental payments will not appear in your credit file primarily because most landlords don't want to pay the fees required to report this information to the bureaus. Rental payments will usually only appear if you default on your lease and the account is turned over to a collection agency (again refer to the aforementioned "Collection accounts" section). While insurance premiums are also typically paid on a monthly basis, like landlords, insurance companies typically don't report these installment payments to the credit reporting agencies. Now that you understand what is and is not contained in your credit file it's time to take a closer look at that information. Once you've viewed your credit report you yourself can probably determine if your credit is less than perfect. If you need a car, the next step is to arrange financing. Unfortunately most of these higher risk lenders only work indirectly through franchised new car dealers. 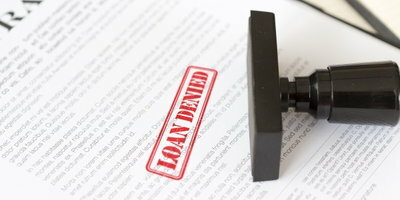 But since many of these dealers don't cater to buyers with low FICO scores there's a good chance you might find yourself getting turned down for an auto loan. But there are ways you can make this search easier. Here at Auto Credit Express we match applicants that have auto credit issues with dealers that can offer them their best chance at auto loan approvals. So if you're ready to reestablish your car credit, you can start now by filling out our online auto loans application.